Today I have a REVIEW of Robyn Carr's newest release in the Sullivan's Crossing series, THE FAMILY GATHERING. Readers will laugh and shed a few tears as they discover what it means to be loved, supported and accepted by the people who mean the most. Having left the military, Dakota Jones is at a crossroads in his life. With his elder brother and youngest sister happily settled in Sullivan’s Crossing, he shows up hoping to clear his head before moving on to his next adventure. But, like every visitor to the Crossing, he’s immediately drawn to the down-to-earth people and the seemingly simple way of life. Dakota is unprepared for how quickly things get complicated. As a newcomer, he is on everyone’s radar—especially the single women in town. While he enjoys the attention at first, he’s really only attracted to the one woman who isn’t interested. And spending quality time with his siblings is eye-opening. As he gets to know them, he also gets to know himself and what he truly wants. 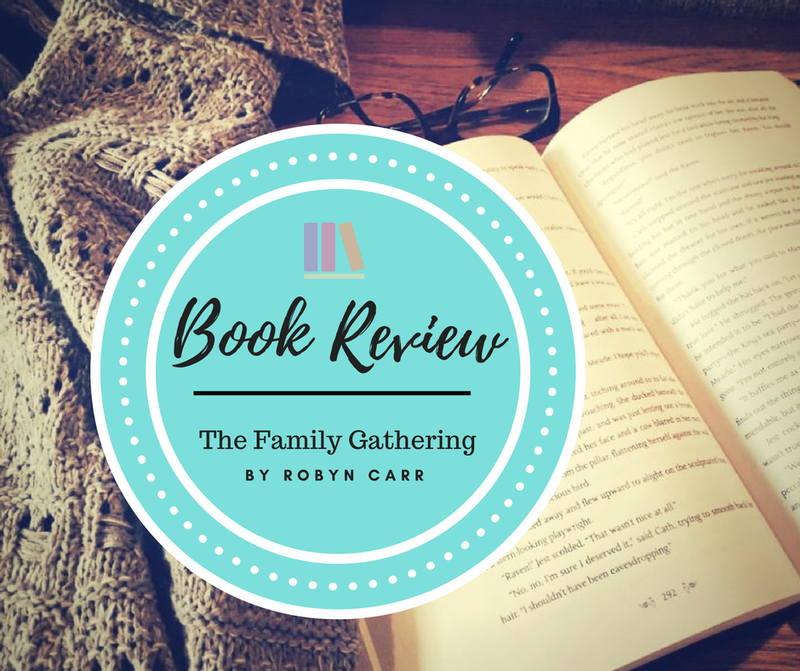 When all the Jones siblings gather for a family wedding, the four adults are drawn together for the first time in a way they never were as children. As they struggle to accept each other, warts and all, the true nature and strength of their bond is tested. But all of them come to realize that your family are the people who see you for who you really are and love you anyway. And for Dakota, that truth allows him to find the home and family he’s always wanted. I had some pretty high expectations going into this one. I had read and reviewed the second book in the series, Any Day Now, which you can check out HERE, and really enjoyed it. I ended up reading and reviewing her next standalone The Summer That Made Us, which you can also read HERE, and unfortunately, many of the problems I had with that book were also present in this one! So this review is hard to write! While I really wanted to love it, I ended up only mildly liking it. Once again, there are so many characters each with their own individual story line that you end up reading about the same situations over and over again as they meet and interact with one another. And again, despite each character being very well developed with an engaging story line, there are just so many of them competing for page time that I'm not really connected to any of them. I felt like I was watching a soap opera where everyone was faced with such dramatic and over the top issues that it begins to feel tedious and tiring. There is so much going on for such a surprisingly short book. Rather than raise awareness and understanding towards a few complex topics, the story feels crammed with multiple hard-hitting subjects that even by themselves are difficult to write about well. However, when every character is made to struggle, it began to feel overwhelming, and sometimes even overkill, especially if you were to chose to marathon all three books. 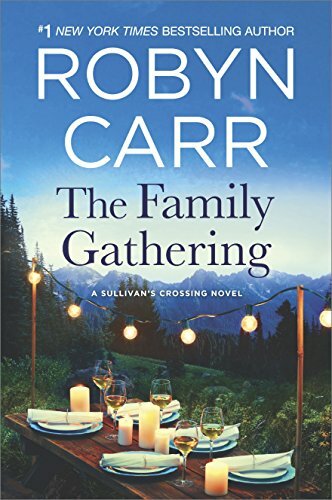 Putting those few concerns aside, devoted readers of Robyn Carr will eat this book up. I can appreciate this heartwarming community, but I'm just not so sure how realistic it is for me anymore. And while there isn't a lot of romance going on, it was a little steamier than what I remembered from the previous book. Somehow I ended up receiving a physical and digital ARC. In the digital copy, each chapter ended with thought-provoking quotations that were not in the print copy. I enjoyed reading them as they added some depth to the conversation presented in the chapter, so I'm interested to see whether they made the final cut in publication. I still need to read the first book, What We Find, so I'm really interested in whether I will ultimately have the same issues. I'm going to try and get it read in the next few months and will definitely report back what I discover. 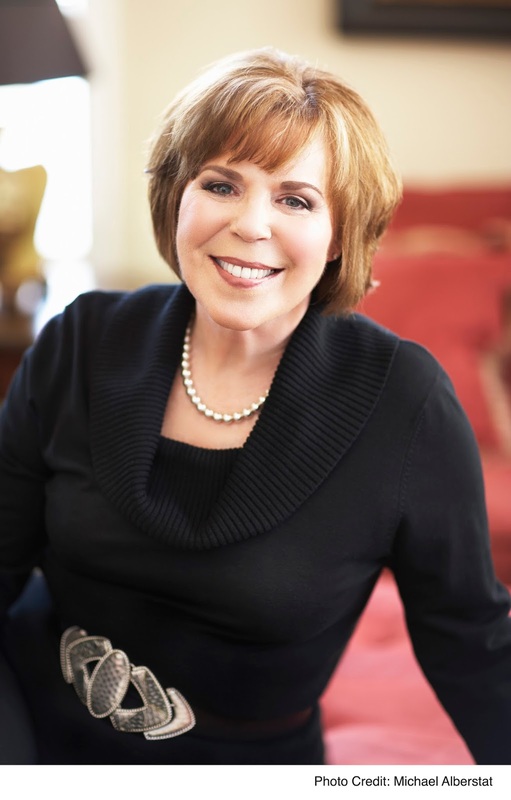 Robyn Carr is the #1 New York Times bestselling author of almost fifty novels, including the critically acclaimed Virgin River novels. She was a young mother of two in the mid-1970s when she started writing fiction. As an Air Force wife, educated as a nurse, her husband’s frequent assignment changes made it difficult for her to work in her profession. Little did the aspiring novelist know then, as she wrote with babies on her lap, that she would become one of the world’s most popular authors of romance and women’s fiction. Many thanks to Robyn Carr, Little Bird Publicity, and MIRA for sending me a copy. It was a pleasure providing a review.